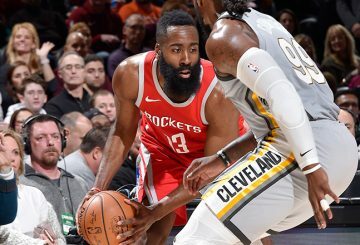 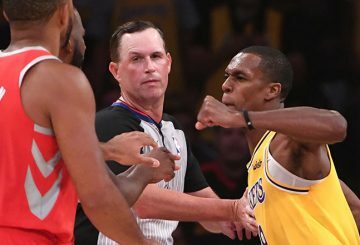 James Harden scored 31 points, grabbed seven rebounds and dished out seven assists, and Chris Paul added 29 points and seven assists to lead the Houston Rockets to a 135-103 road win over the Los Angeles Clippers on Wednesday. 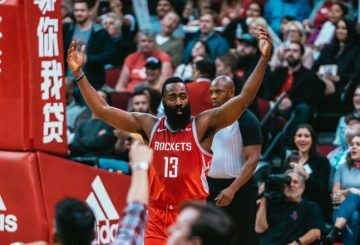 James Harden records a 50-point triple-double. 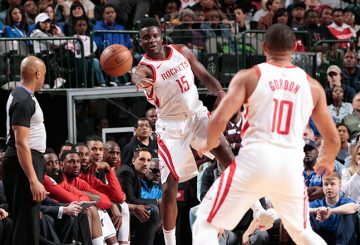 Clint Capela posts his sixth straight double-double with 26 points and 11 rebounds. 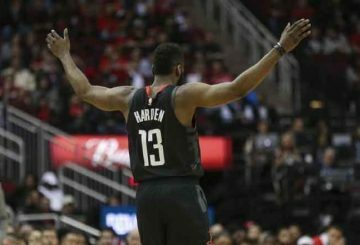 James Harden scored 42 points before fouling out and the Houston Rockets extended their winning streak to five games with a 115-104 victory over the host Boston Celtics on Sunday. 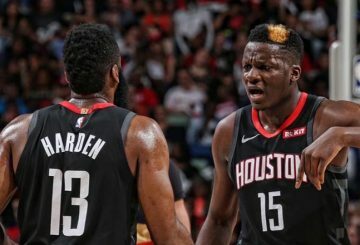 James Harden and Chris Paul combine for 48 points, and the host Houston Rockets withstands a 119-111 win. 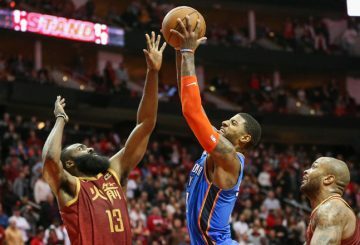 Paul George outgunned James Harden in a matchup of MVP candidates. 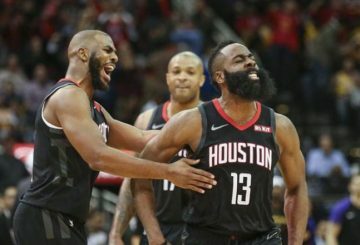 James Harden records his sixth consecutive 30-point effort and the Houston Rockets win for the first time without Chris Paul. 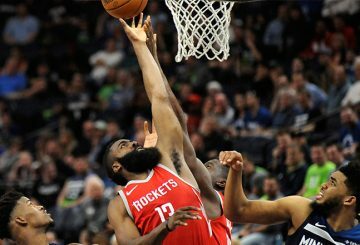 James Harden carries the load down the stretch once again as the Houston Rockets extend their winning streak to four games. 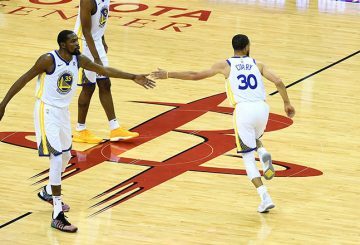 The reigning champion Golden State Warriors booked their fourth consecutive NBA finals appearance. 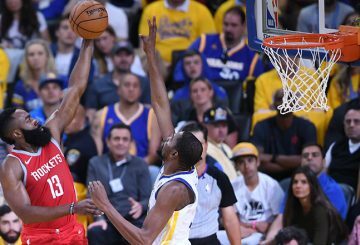 The Golden State Warriors show their championship mettle, roaring back to rout the Houston Rockets 115-86. 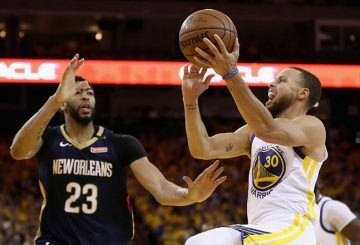 Stephen Curry hits seven straight shots, including a pair of 3-pointers, in a third-quarter flurry Sunday night. 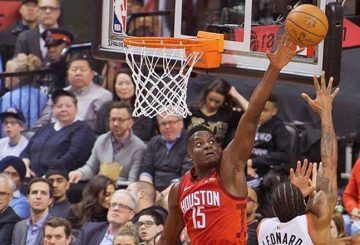 The Houston Rockets ramped up the intensity on Wednesday. 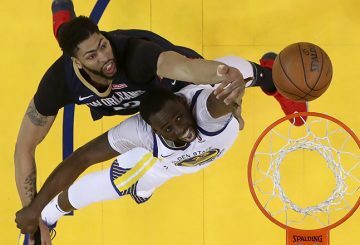 Defending NBA champion Golden State, seeking a third title in four seasons. 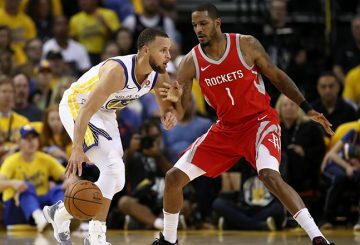 Stephen Curry and the Golden State Warriors will face the Houston Rockets. 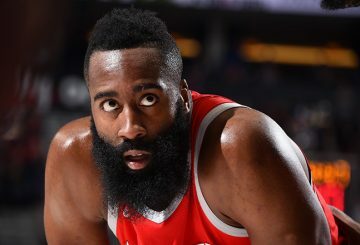 James Harden scores 36 points as the Houston Rockets moves to the brink of a Western Conference first round series. 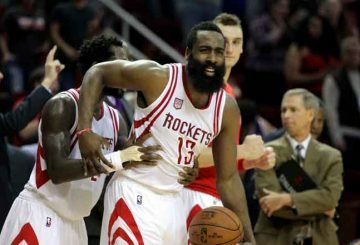 James Harden scores 27 points as the red-hot Houston Rockets won their 59th game. 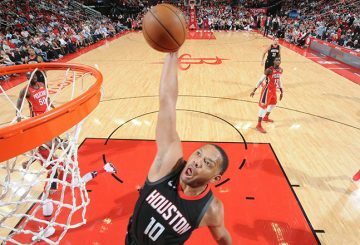 The league-leading Houston Rockets ended the Trail Blazers’ 13-game NBA winning streak Tuesday with victory in Portland. 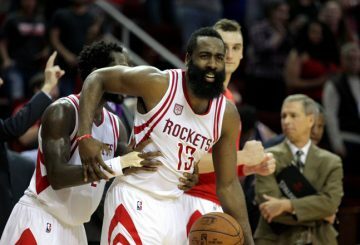 The Houston Rockets clinches an NBA playoff berth with a 105-82 rout of the Mavericks in Dallas on Sunday. 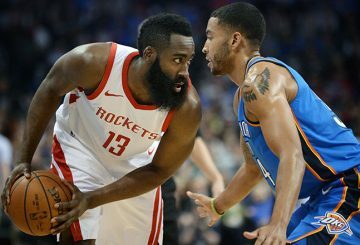 Chris Paul scores 25 points as the Houston Rockets overpowered Russell Westbrook’s Oklahoma City Thunder. 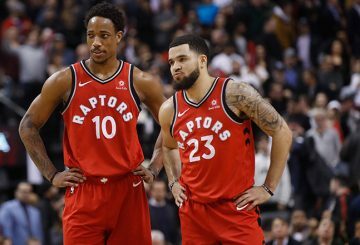 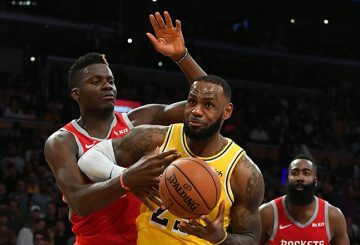 NBA enters the final 7 weeks of the season following the annual all-star break and Toronto is trying to rewrite their history. 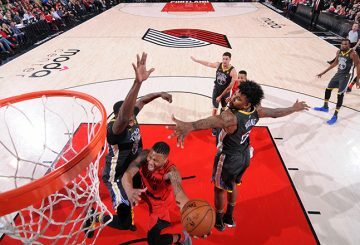 Damian Lillard scores 44 points as the Portland Trail Blazers won a 123-117. 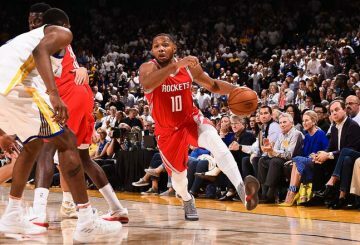 Chris Paul finishes with 22 points and 11 assists as the Houston Rockets became the latest team to pummel Cleveland Cavaliers. 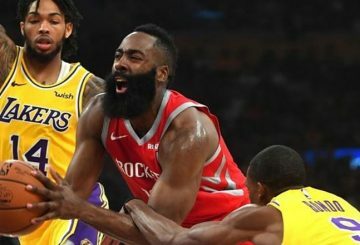 Kyle Kuzma led the offensive charge as the Los Angeles Lakers snapped the red-hot Houston Rockets’ 14-game winning streak. 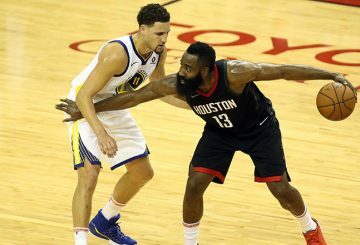 The Houston Rockets roared back to beat NBA champions Golden State. 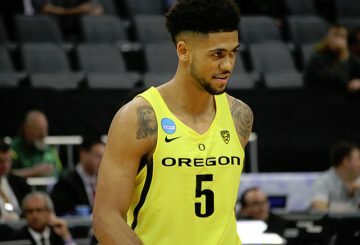 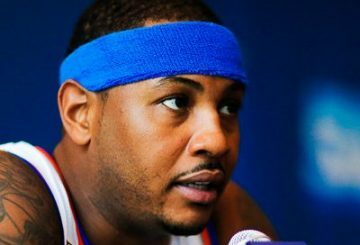 Anthony could join Paul on the Rockets under a trade deal the Knicks are seeking while Cavaliers have signed Turkish forward Cedi Osman.